protect and promote your business. We believe thoughtfully designed plans produce creative and efficient solutions — an effective strategy. The core component to designing an effective strategy is to correctly identify the challenge that you face. Every strategy, however, must be tempered by the realities of each business. Our attorneys will support you in creating an effective strategy that articulates your vision and defines your goals. The successful execution of an effective strategy can only be accomplished with skillful precision. We believe the adept application of legal principles with articulated business insights produces targeted results with calculated risks. With your constant input, we endeavor to develop innovative ideas and solutions applicable to your business. Our attorneys strive to ensure the success of your vision and goals by constantly researching and analyzing changes in the legal and business environment. With constant changes occurring in the legal and business environment, any strategy must be flexible. Because of our dedication to your business goals, we can aptly modify any implemented strategy to meet your needs. 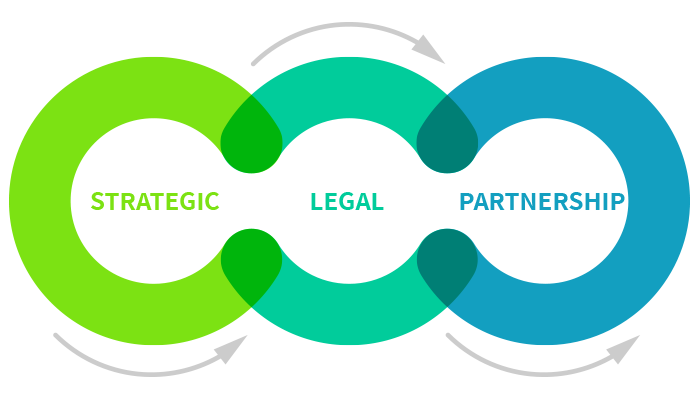 We enthusiastically encourage open and cooperative dialogue with you to realize an effective, responsive and adaptive system. You can be confident that our attorneys shall always remain committed to achieving your vision and goals. Mr. Hyun Suk Choi is a member of Choi & Park,LLC. Mr. Choi has represented domestic and international companies in complex commercial litigation and business negotiations. 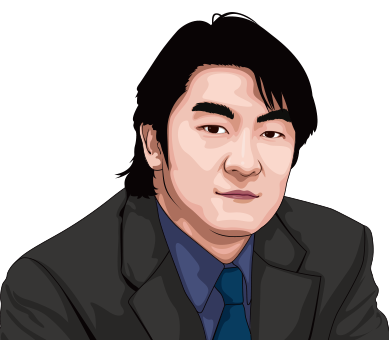 Mr. Choi applies his academic and professional experience in business to create our unique solutions to clients’ legal and business issues. Mr. Choi is fluent in English and Korean. Mr. Chull S. Park is a member of Choi & Park, LLC. Throughout his career, Mr. Park handled a variety of matters ranging from collection work to employment matters. 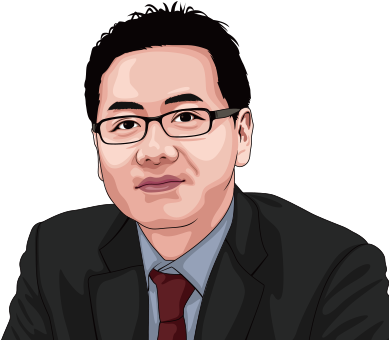 Through his experience, Mr. Park has developed particular acumen in business litigation and strategic application of legal principles to business transactions with a view towards a global approach to solutions for the client. Mr. Park is fluent in English, Korean and Japanese, proficient in Mandarin Chinese and has a working knowledge of Spanish.